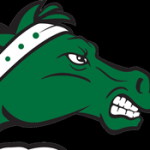 The Shenendehowa Varsity Girl’s Lacrosse squad was on the road for the first time this season to face rival, and 2018 Section 2 Champion, Saratoga. On a cold, blustery afternoon the Plainsman overcame a quick 3 goal deficit early in the game to take an 8-5 lead going into the second half. Shen took control early in the 2nd-half going up 13-6 with about 10 minutes left to play. The Plainsmen then slowed played down for the remaining 10 minutes and won 14-10 in a great game over the Blue Devils. McKenzie Ballard leads the way with 5 goals, Abby Danson 3 goals and Aislinn Sweeney had 6 saves in goal. 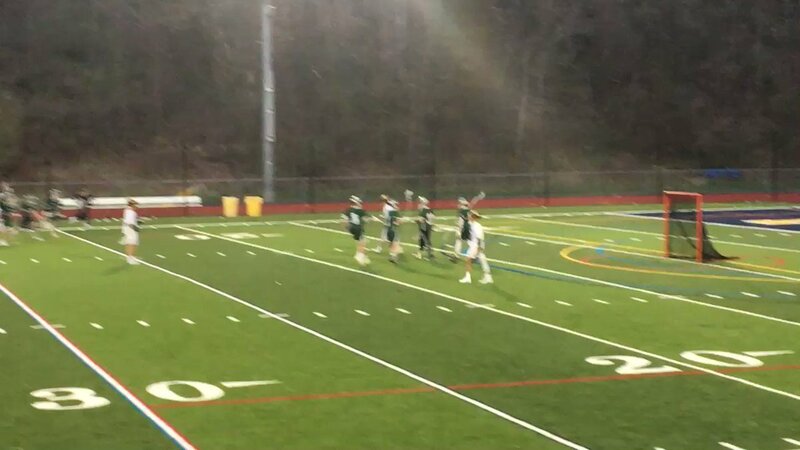 The Shen Defense and Midfield were also spectacular in the win causing numerous turnovers against a Saratoga team that has numerous Division I commits. A great team win overall. 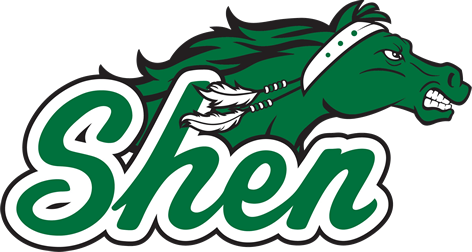 The Shenendehowa Junior Varsity Girl’s were also in action against Saratoga and took a 4-1 lead at halftime to eventually win moving their undefeated record to 3-0, winning 8-6. Both the Varsity and Junior Varsity play at home this Saturday, April 6 against Averill Park. 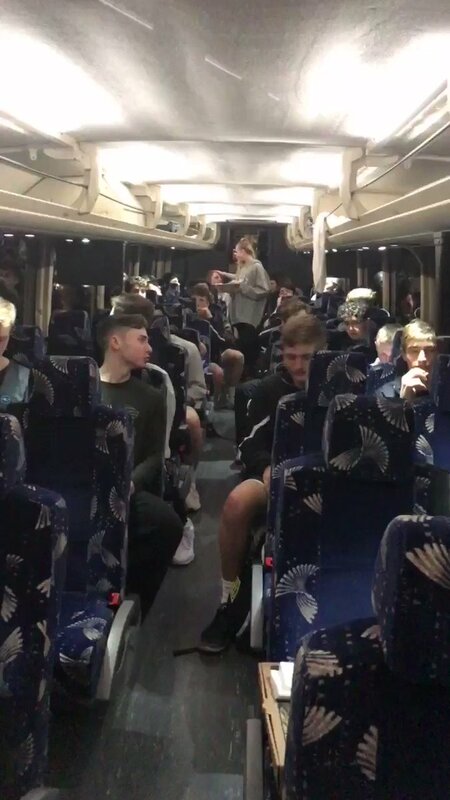 Both games start at 11:00 AM with the Varsity on the Turf and the JV on the grass fields near KODA Middle School.